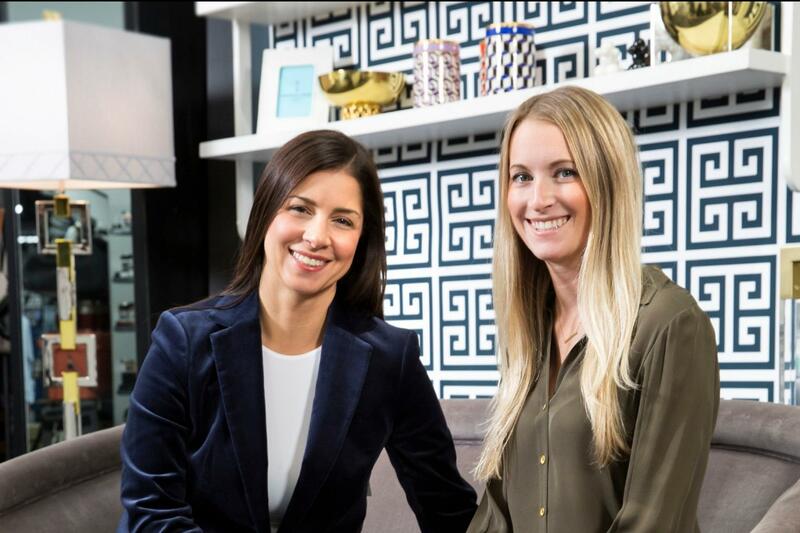 Nicole and Danielle have known each other for over a decade and possess a mutual appreciation for high quality furnishings, a love of beautifully curated spaces, and a shared business vision. Together, they are committed to providing a highly personalized experience that results in beautifully executed, unique, livable spaces for all of their clients. Nicole oversees all management and business practices for Gavigan & Gruppo, in addition to being a part of the creative process. Originally from Central New York, Nicole received her Bachelor’s and Master’s degrees from the University at Buffalo. 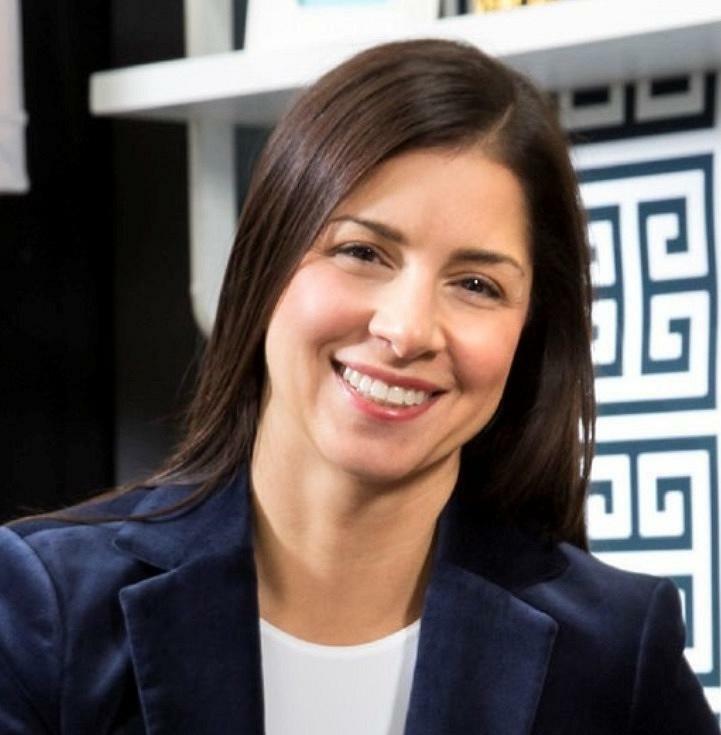 She left a career in higher education to start her first interior design firm in 2002. Nicole uses her management background and problem solving skills to not only keep on top of design trends and technology, but to build client and vendor relationships. 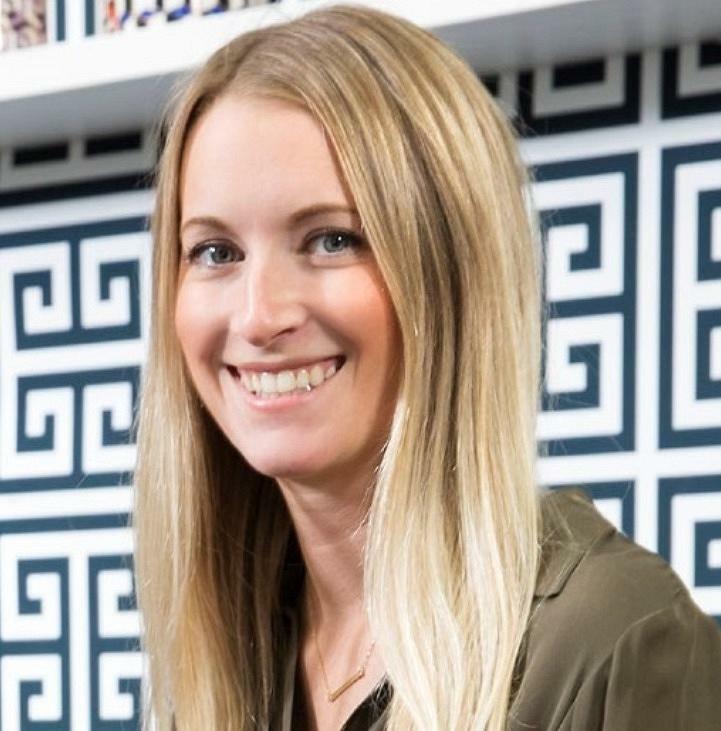 While her primary function is handling business affairs for the firm, she takes great pleasure in the creative aspect of the interior design field and is passionate about design, art, and architecture. Danielle is a native of the Buffalo area. The daughter of a custom home builder, she grew up immersed in the business of fine details and quality construction. From an early age she possessed a passion for, and interest in art and design. Danielle has seen many homes progress from the paper planning phases on to completion. Danielle started her training at Columbus College of Art and Design and returned to Western New York to complete her education and receive her BFA from Villa Maria College. Danielle’s design aesthetic layers modern and traditional elements in a timeless manner. Her dedication and love for design is evident in each project she is privileged to take on. For every project, Danielle utilizes her natural ability to build from a foundation based on each client’s individual style. She takes pride in developing lasting and personal relationships with all of her valued clients. Gavigan & Gruppo is adept at working in team environments with architects, builders, contractors, as well as other artisans. We have long standing relationships with many vendors locally and nationally that allow us to efficiently curate and manage all of our residential and commercial projects. Our projects have covered a broad spectrum of design in locations ranging from Massachusetts to Florida. We have built collaborative relationships with vendors, top real estate developers, and architectural firms.